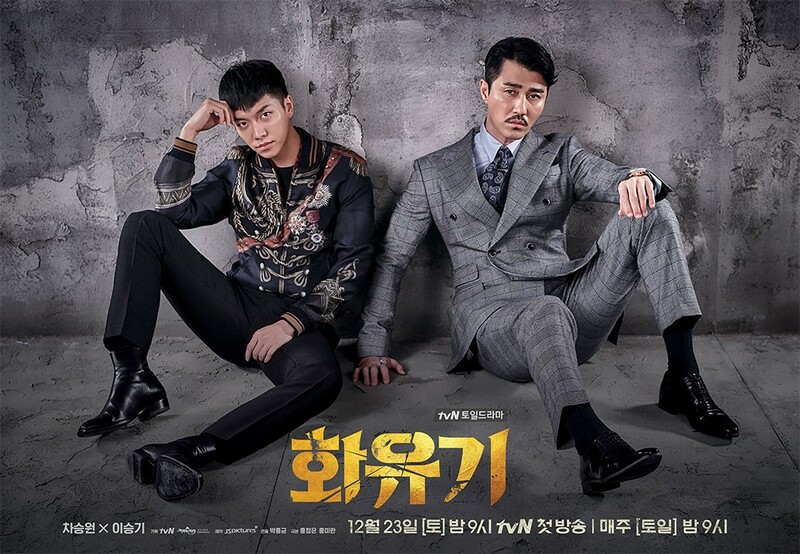 Korea's National Union of Mediaworkers has revealed their investigations on the 'Hwayugi' accident. On December 23, 'A' was working on the drama set when he fell from a 3M (about 10 feet) distance and suffered an injury that paralyzed his lower body. According to their investigations, art director Lee Chul Ho of JS Pictures - the production company for 'Hwayugi' - requested an installation of a chandelier that was originally not planned. While 'A' was working on the ceiling, the equipment broke, causing him to fall to the ground in a 'v' shape with his hips down. Because of a dislocated spine, he is now paralyzed from the waist down, and showed cerebral hemorrhage after hitting his head. 'A' has currently woken up, but cannot move his body. The labor union said, "The staff was exhausted because they were frequently asked to push themselves for work that was not in the contract, on top of long hours already because of an impossible schedule. The accident occured because the staff was carrying out the pushed demands without a proper blueprint or safety equipment, and with faulty equipment." They added, "Before the accident, the small tools team worked for days until 4AM, and even on the day of the accident, worked from the morning to 1AM. The accident occurred when they were heading back to the dorms, but were stopped for additional work." Investigations revealed that even after the accident, there were no safety measures and the set was full of dangers. The producers tried to avoid responsibility by saying the work was not a demand but a notice. The labor union has demanded a cessation of all work until full investigations have taken place, the responsible people have been punished, and safety measurements have been placed. Stay tuned for updates.